Spire has announced that it will produce new power supply units that will be all grouped in the so-called Pearl Series. The new PSUs will be aimed at the system integration channel and will be a budget-oriented offer that is best used in mainstream PCs. The Pearl PSUs by Spire feature an ATX v2.31 certification and are compliant with the latest ECO friendly and EUP energy saving standards. 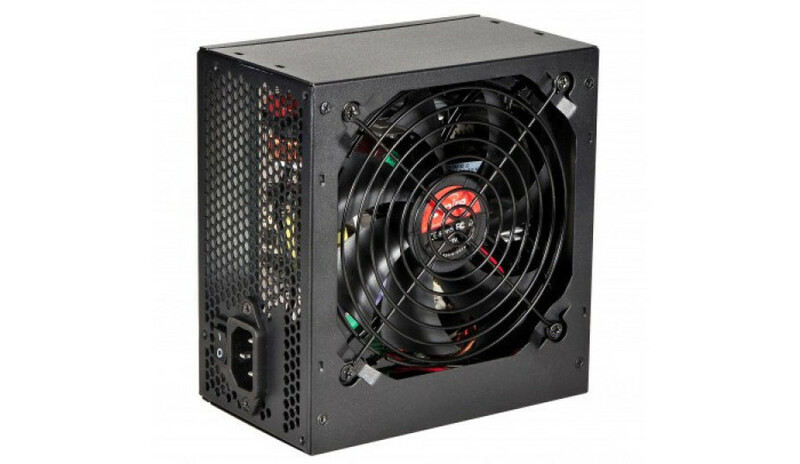 The PSUs are housed in matte black chassis, feature A-grade capacitors and are cooled by 120 mm internal fans. 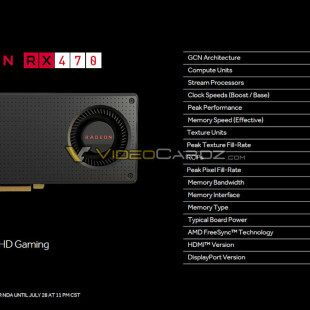 They measure 140 x 150 x 158 mm and this makes them suitable even for micro-ATX systems. The Pearl PSUs offer PFC/IO/OVP/OLP/ SCP short circuit and overload-over power- and current protection and have an 80 Plus Bronze certification as well as very low noise output – when loaded they produce up to 21 dB of noise. Spire has failed to announce the number of the new Pearl PSUs as well as their power output but a quick check with the company’s web site shows that there are three models with 550W, 600W and 650W of power under the hood. The pricing is unknown.